There are several different types of Spas, there is one for every type of budget. We offer inflatable, portable, standard, swim spas or even a spillover spa for your swimming pool. Royal Swimming Pools offers 3 different inflatable spas. All 3 models self inflate in minutes, seat up to 4 people, heat up to 104 degrees and use a standard 110V outlet. 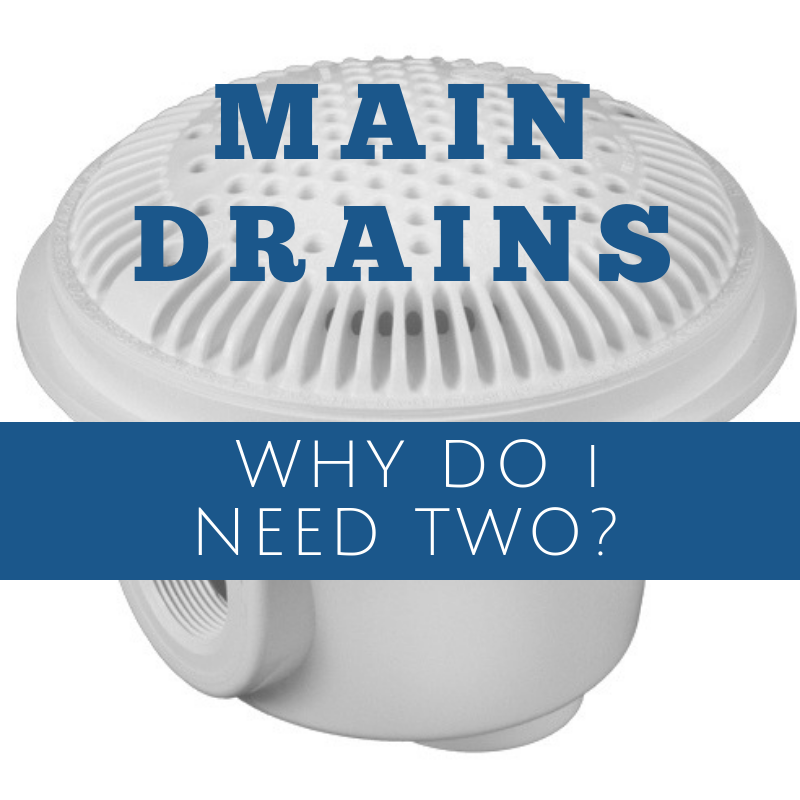 The gallon capacity varies on each model ranging between 150 and 211 gallons of water. We also have a portable spa, that uses 5" thick foam forms , which fit inside the spa shell to maximize heat retention. This spa requires no tools to set up. It can hold up to 5 people, and has a 265 gallon water capacity. It comes with a locking pvc top with inflatable bladder for added heat retention and stability. This spa easily folds for storing or traveling. The Grand Oasis Portable Spa has an east to use digital control panel, and heats to 104 degrees. Spillover spas can be used with an in-ground pool. 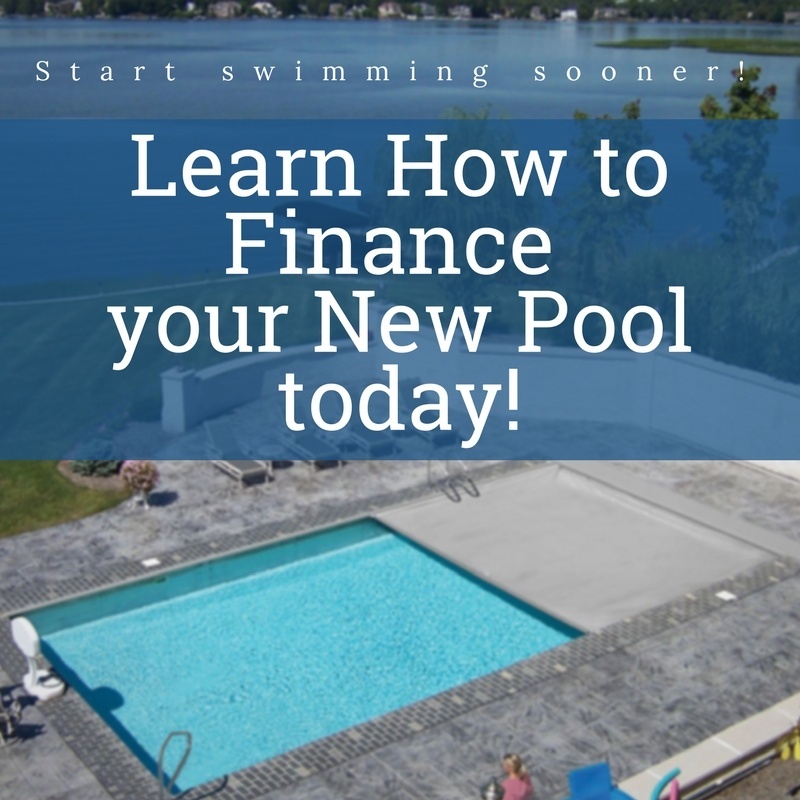 It will use the heater, pump and filtration system used with your swimming pool. You can add a spa jet booster pump, however it is not necessary. 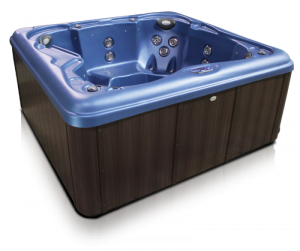 The spillover spas are available in a variety of colors such as white, blue, gray, and sandstone. We are offering the Aspen hot tub spa. It is a standard hot tub that will seat 4 people. It require a 50 amp 220V breaker. It has 36 hydrotherapy jets and LED lighting that has 7 different color settings. It also features stainless steel jets, an external drain and even comes with a matching spa cover. The Royal Swim Spa has all the benefits as a regular spa, but adds the ability for you to enjoy swimming and aquatic exercise year-round. It can seat 6 people, has 33 hydrotherapy jets and 2 profession Badu swim jets. Our swim spa has 2 waterfalls and LED lighting which includes a 12 bulb main light, and 6 perimeter lights. 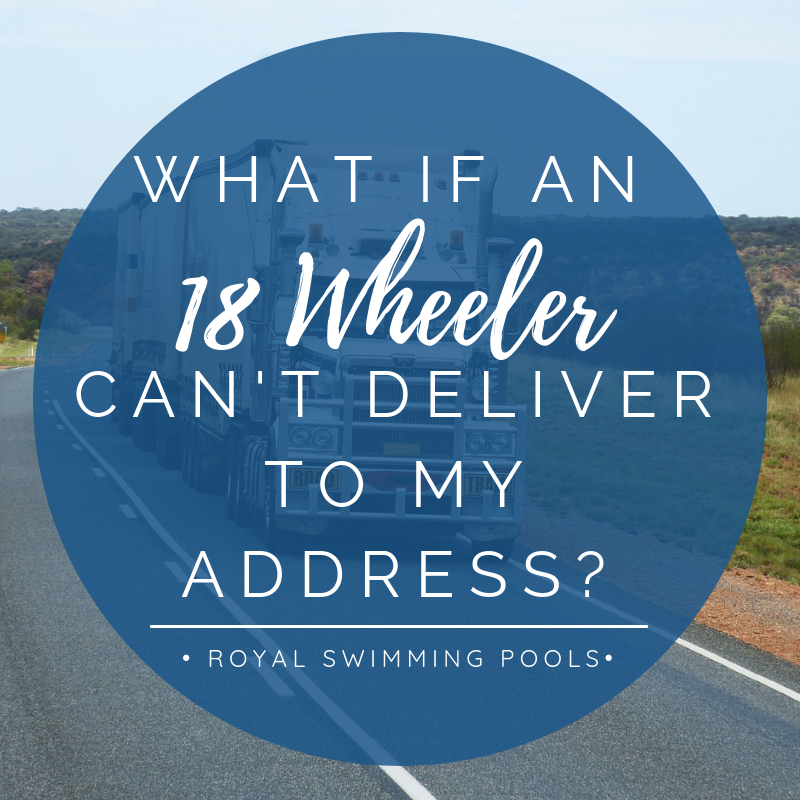 You will also receive a 2 piece swim spa cover. The swim spa is 15'4" x 94" x 50" (H), and holds approximately 2000 gallons of water. As you can see Royal Swimming Pools truly does have a spa suitable for every budget. A spa is a great way to relax by yourself, with family, friends, or set up a romantic evening with the special person in your life.